Following on from my post the other day about Ella's Christmas list, one of her requests was a dancing something! 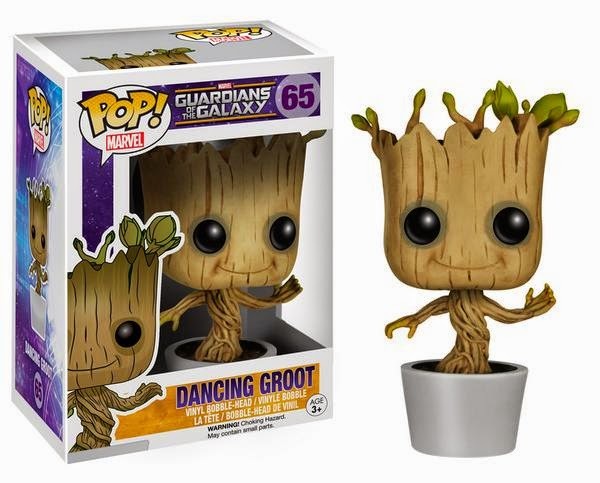 I have no idea what this Groot is but so many of my friends are into him. He's cute! Not until the spring? Really? 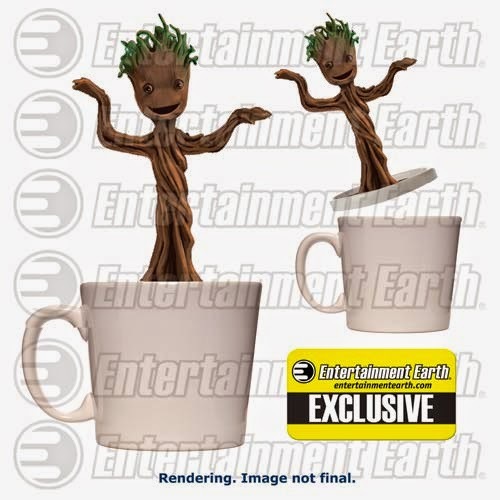 They were so unprepared for Groot's popularity. Is this thing like a chia or pet rock or something? It looks like it could be the next big fad. I'm sure the kids will get quite a kick out of this.